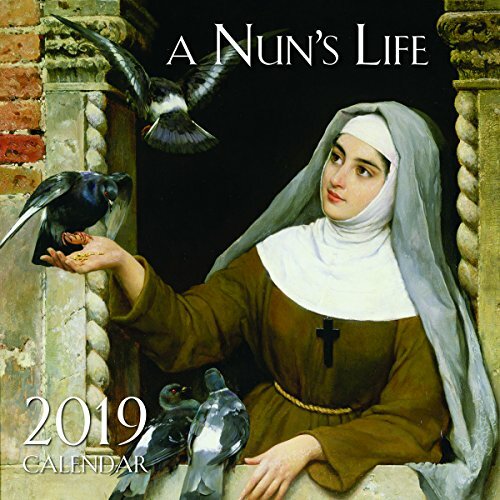 Walk the hidden halls and sacred spaces of the convent, and enjoy charming Old Master artwork depicting nuns at work and prayer. Ample space for notes, appointments, and special occasions. Filled with meditations, prayers, special feasts and fascinating Catholic traditions. The 12×12 Wall Calendars allow ample space for personal notes, appointments, and special occasions. Filled with gorgeous Old Master artwork, meditations and prayers – each one is a labor of love for our designers. Previous articleHow to Turn $100 into $1,000,000: Earn! Save! Invest!